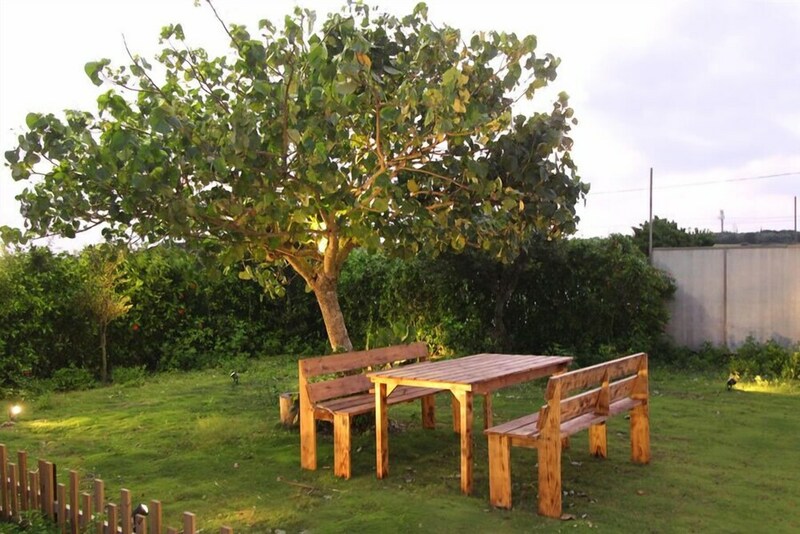 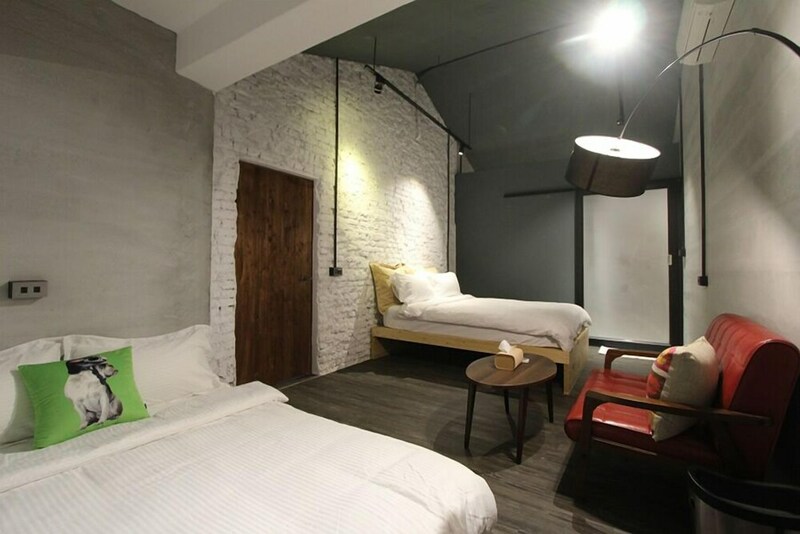 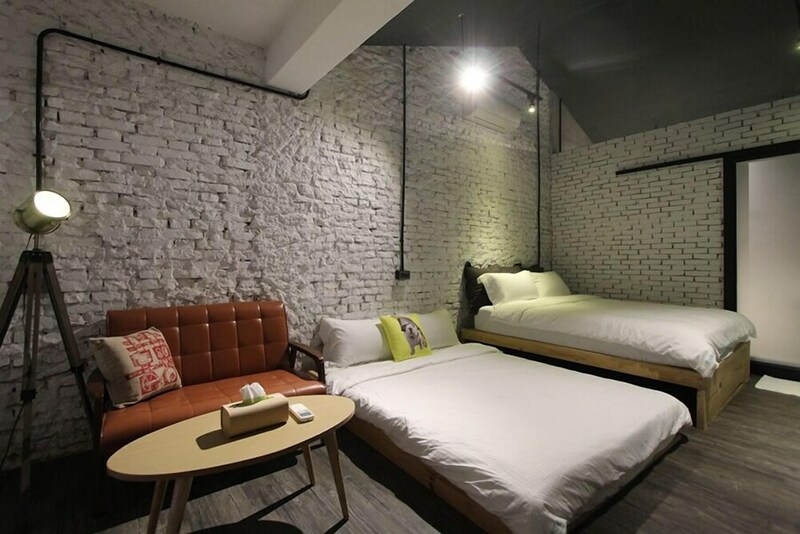 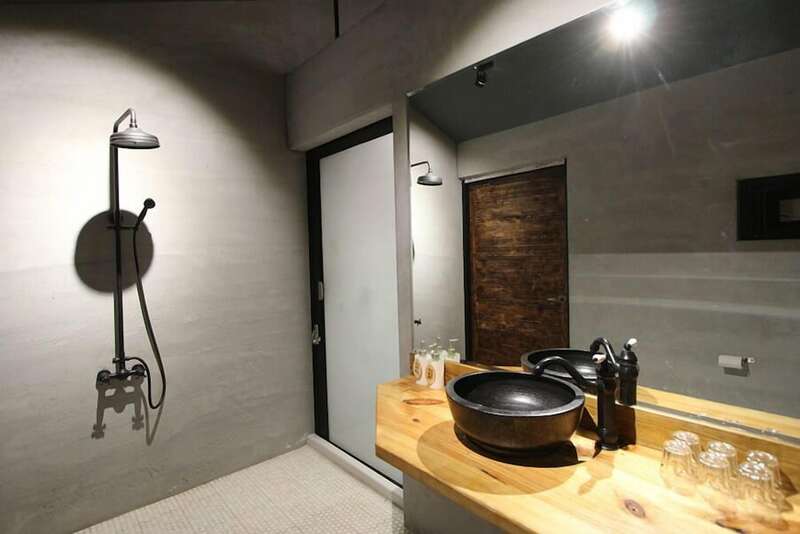 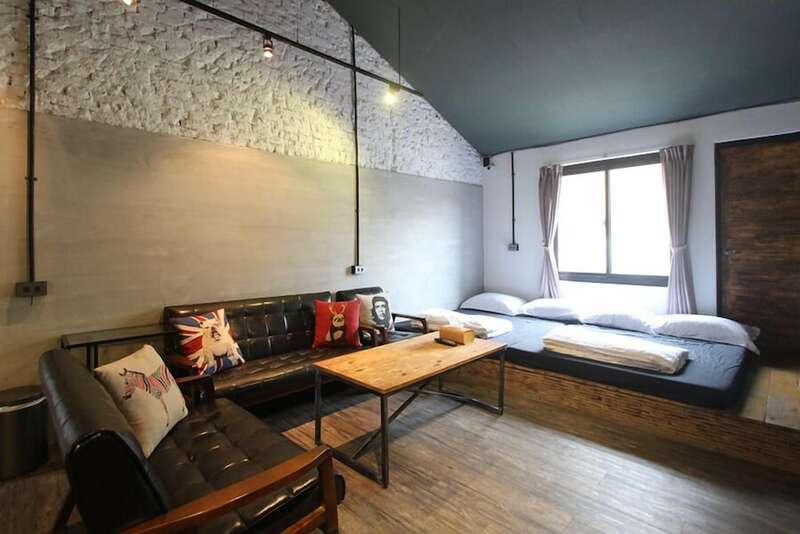 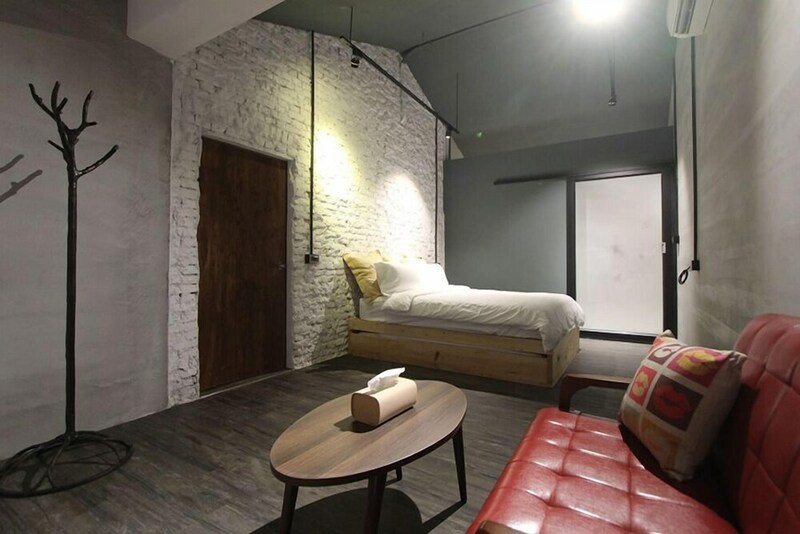 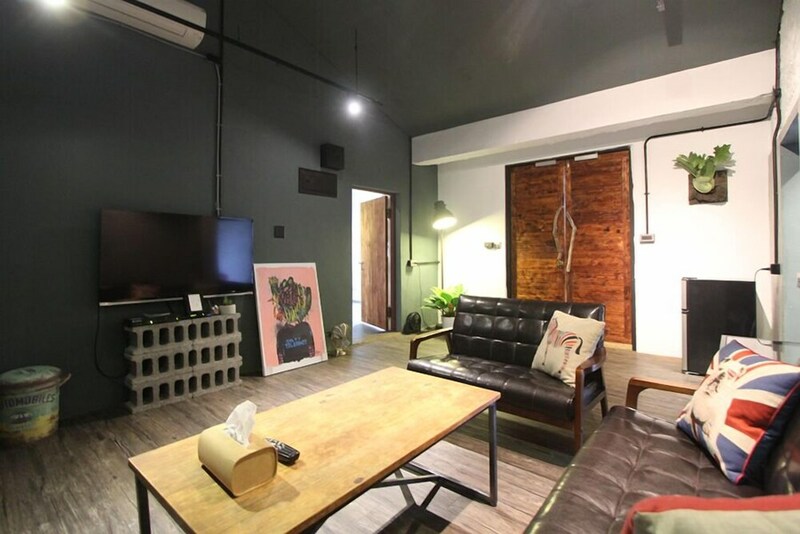 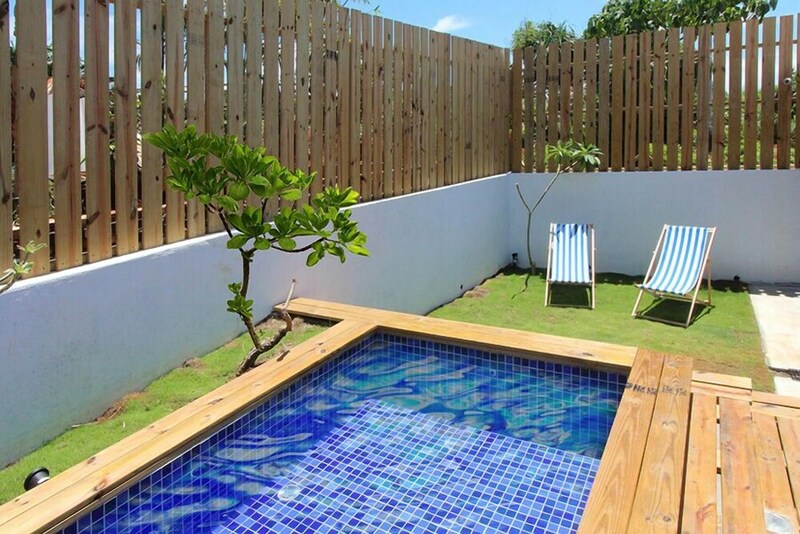 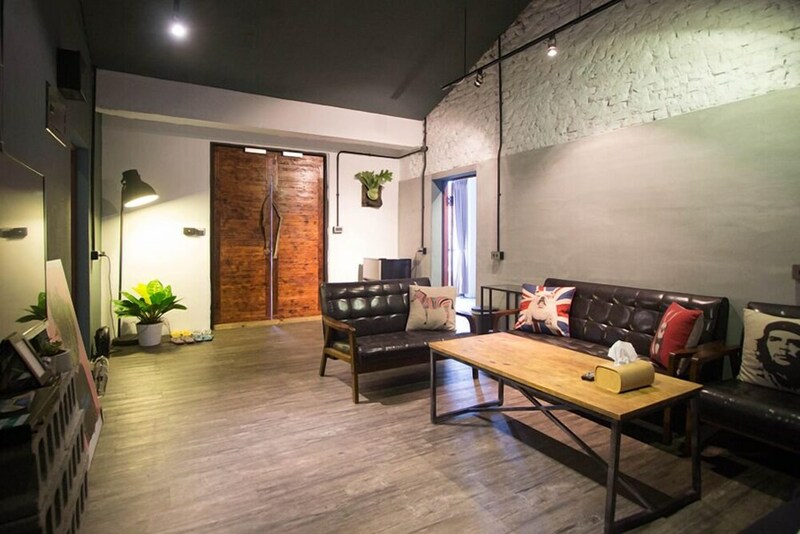 With a stay at this vacation home in Hengchun, you'll be a 1-minute walk from Kenting National Park and 13 minutes by foot from Longpan Park. 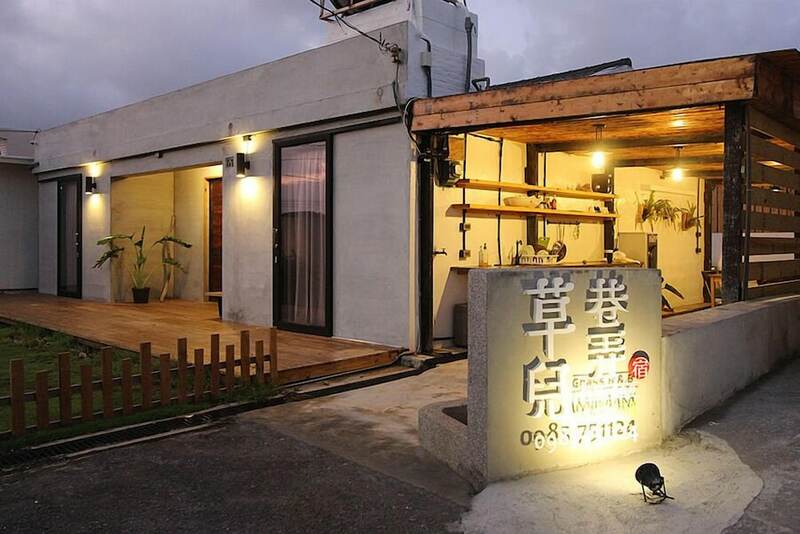 This vacation home is 1.2 mi (1.9 km) from Eluanbi Park and 1.2 mi (2 km) from Eluanbi Lighthouse. 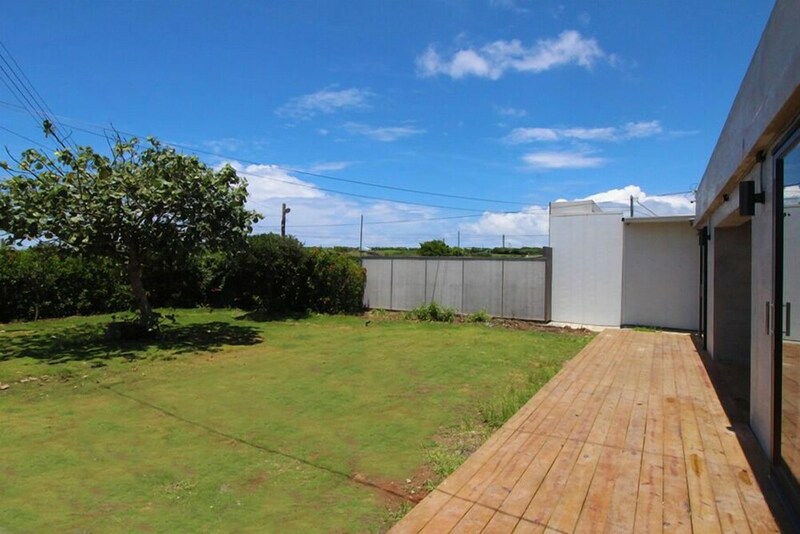 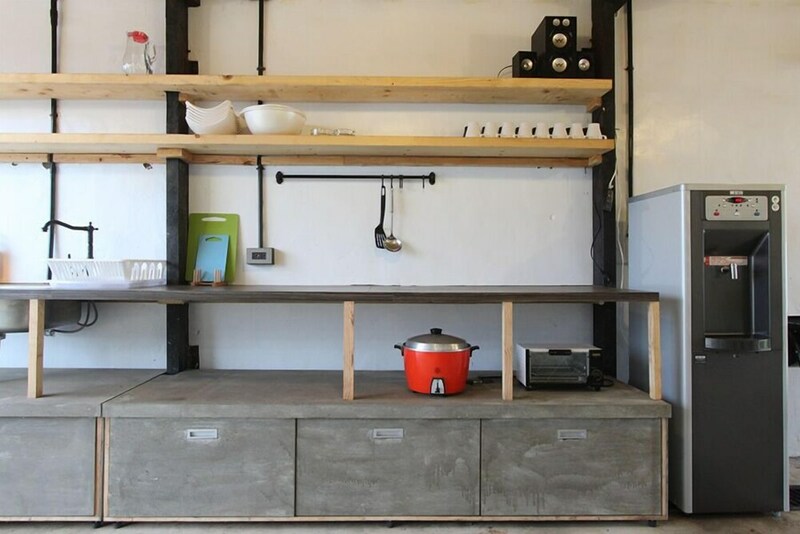 Make yourself comfortable in this air-conditioned vacation home, featuring a kitchenette with a refrigerator and a stovetop. 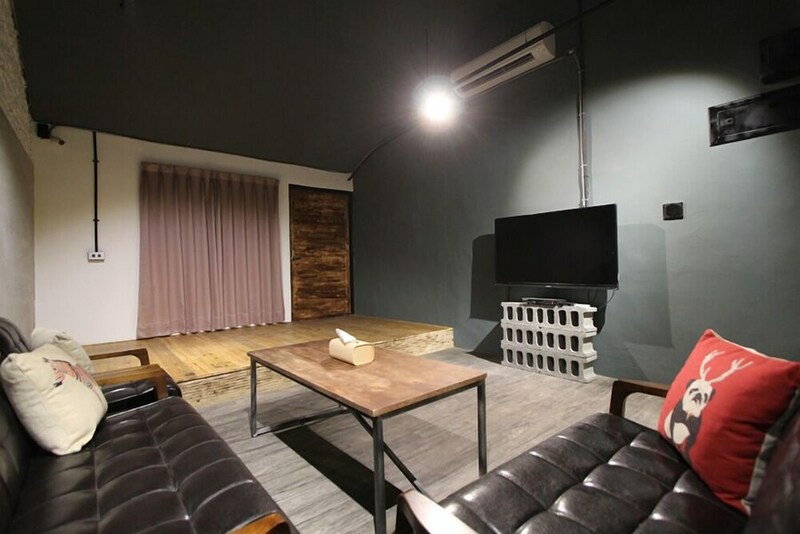 A flat-screen television with cable programming provides entertainment, while complimentary wireless Internet access keeps you connected. 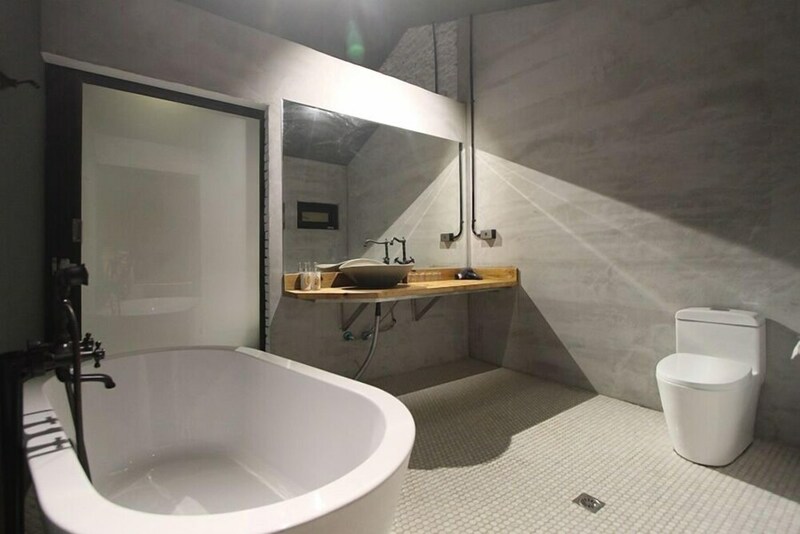 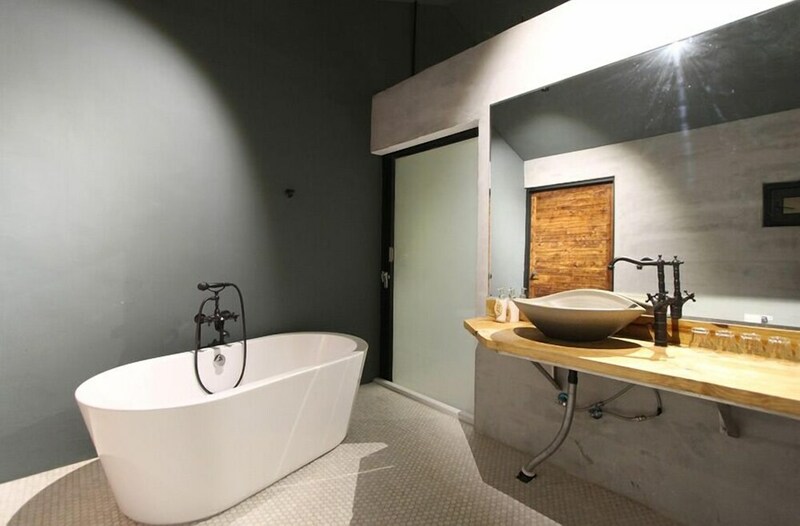 A private bathroom with a separate bathtub and shower features a deep soaking tub and complimentary toiletries. 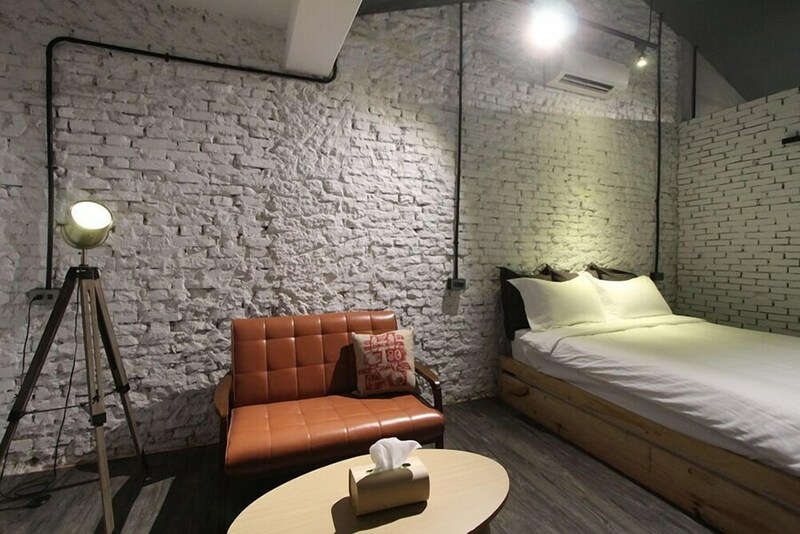 Conveniences include a separate sitting area, and a rollaway/extra bed (surcharge) can be requested.